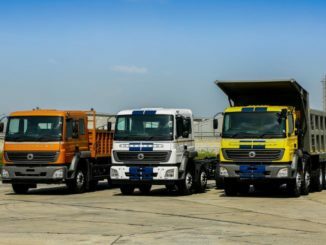 Chennai – Daimler India Commercial Vehicles (DICV) – the wholly-owned Indian subsidiary of Daimler AG, the world’s leading CV manufacturer with a global reach – recorded 2017 as the most successful year in its young history. 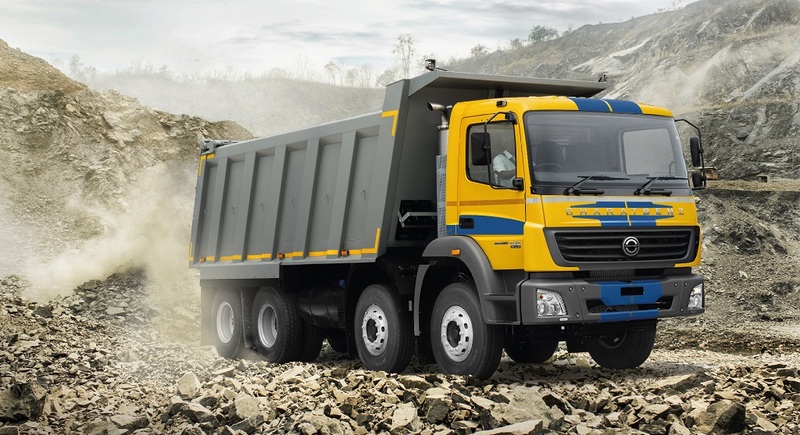 Strong momentum from fresh products and tailwind from regulatory changes in the market environment drove domestic sales to new heights. 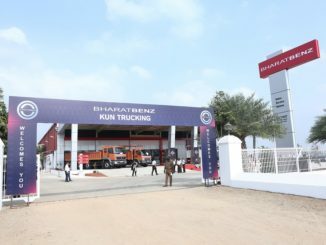 The fifth anniversary of its market entry in September 2017 was celebrated with a “High Five” yatra of more than 9,000 km across 23 major cities, reaching out to thousands of customers and drivers. 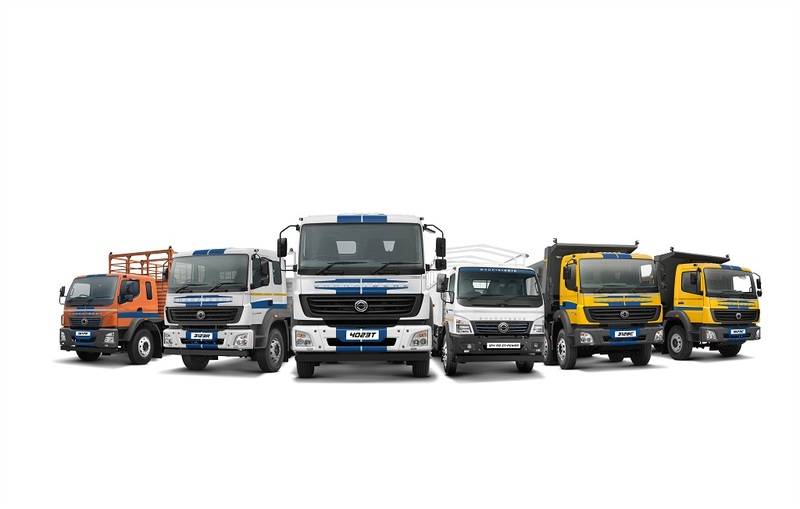 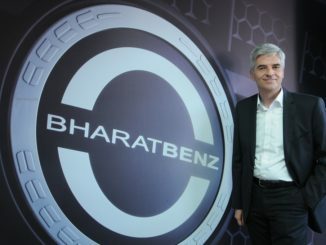 More than 60,000 BharatBenz trucks on Indian roads are reflecting the brand’s steady growth trajectory since its launch in 2012 – an unprecedented ramp-up in the world’s toughest commercial vehicle market.